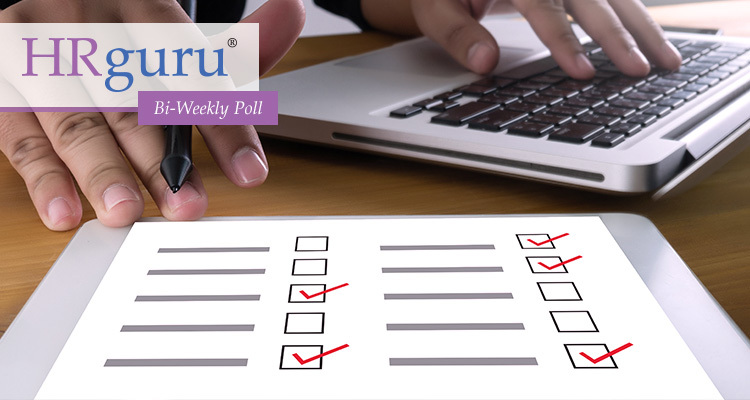 Help us to better serve you and the HR community – take our survey now! As your business grow, you will likely to have more employees. And the greater likelihood that something will go wrong. Which of the following situation will grow your risk as your team grow? To learn more about HR risk management, connect with HRguru at contactus@hrguru.com.sg.